A release issued, termed the declaration as the world's largest and most geographically diverse inter-governmental commitment on cybersecurity cooperation. 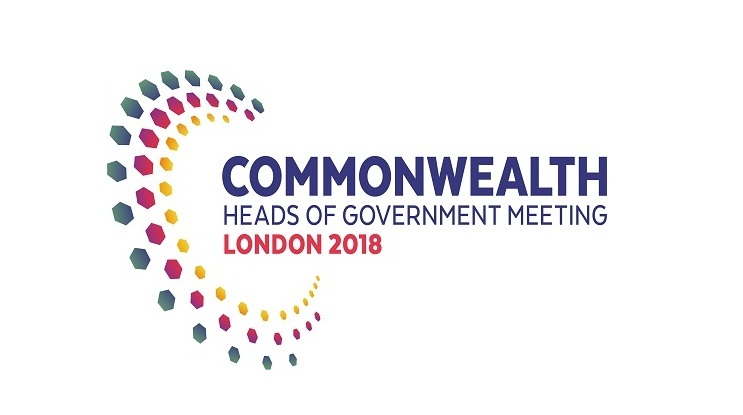 It followed an announcement by the UK government pledging up to 15 million pounds to help the Commonwealth nations strengthen their cybersecurity capabilities. It also aims to tackle criminal groups and hostile state actors who pose a global threat to security.